In any home or building, quality construction is not enough to overcome the challenges posed by a poor design. This is especially true with log structures, as the unique properties of the building materials require several additional considerations beyond that of more “modern” building supplies. 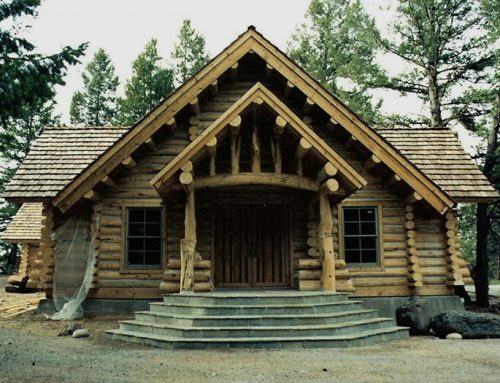 There are several core components that need to be considered when you begin designing your log home or structure. Let’s take a look at each of these one by one. It is vital that you do your homework before you begin design of your log structure. 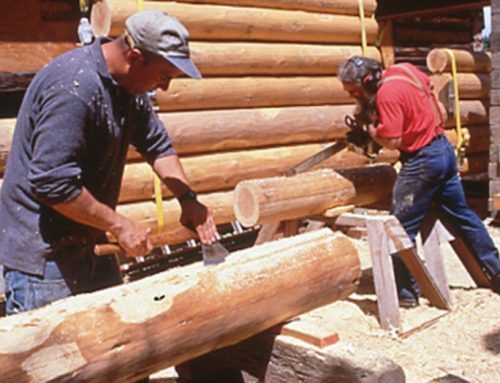 Thankfully, there are many resources available to help with the planning of your log home. Rest assured, the time you spend researching will be well worth the investment. I have found that the home design is almost entirely dependent on its location, orientation, local geography, access, and utility infrastructure. Location tends to play the most important role in determining the actual layout of your log structure, and as such you should be sure to spend plenty of time researching ideas related to your specific region. Magazines, periodicals, floor plans, online resources, and more are all available to help you find ideas and information that will allow you to make sound design decisions for your project. 95% of the time, the need for the repair or replacement of log members in your structure is directly related to a weakness in the original design. By avoiding these weaknesses in the beginning, you’ll be able to avoid many of the most common problems associated with log cabin structures. Electrical service panels or other utility meters located in exposed areas where moisture can collect behind them. These and other factors that are common causes for costly remediation can be avoided if thoughtful consideration is done as part of the design process. 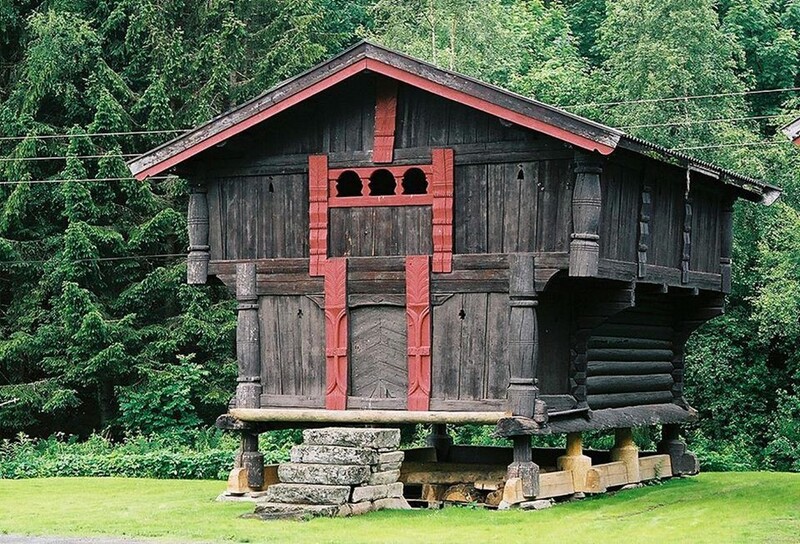 If you have created a strong design for your log structure, the care and maintenance will be minimized. 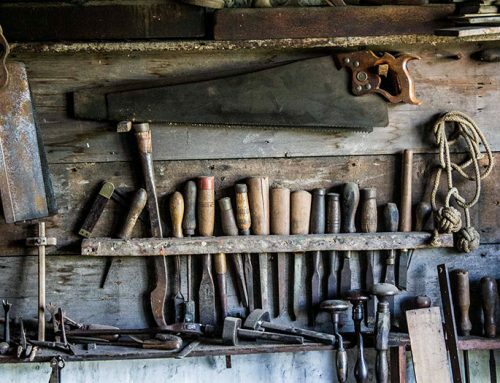 However, like any building, no amount of design can remove the need for routine maintenance. While each structure’s maintenance needs will be unique depending on things like log variety, climate, and desired appearance, it is suggested that you schedule a routine annual cleaning and inspection (Spring or Fall is a good time for this). This inspection, in addition to keeping your cabin looking beautiful, will allow you to regularly look for signs of finish or paint failings, log discoloration and insect activity. Early intervention is much less costly than deferred action, a variety which can be very expensive. By following sound design principles and scheduling routine maintenance and inspections, you’ll be sure to catch any minor issues before they become major problems. 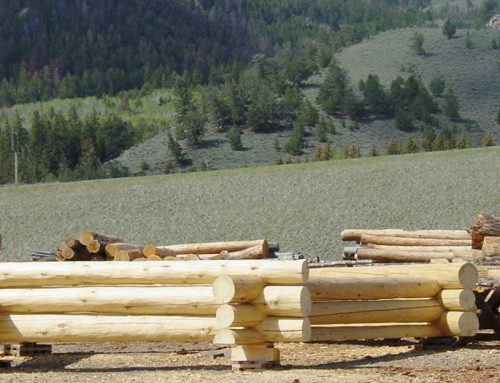 The choice of logs for your structure is one of the most important components of the design process. There are many species to choose from, and all have certain characteristics which we have learned to benefit from. However, the climate they will be integrated into will have a strong influence on their longevity, and as such, you’ll need to make careful considerations when selecting a variety for your project. Douglas Fir, Red Cedar, Yellow Cedar, and trees from the Cyprus family are all good choices for the Pacific Northwest, where a temperate rain forest climate is strong. The Pine and Spruce families do not endure well in this environment unless well protected (by good design), or constantly maintained without lapse. In drier climates, most species of tree will hold up well if protected from the sun. And in humid climates, special attention must be given to the wood eating creatures. I expect certain species of trees do better than others, and as such, you should be sure to conduct thorough research during your design phase to ensure you find a variety that has proven itself for your unique climate. The great thing about log structures is that no two are quite the same. Each project brings together a different mix of materials, design, and craftsmanship, allowing the finished product to be as unique as the owner themselves. However, the one thing that is consistent for all log projects is the need for good design. 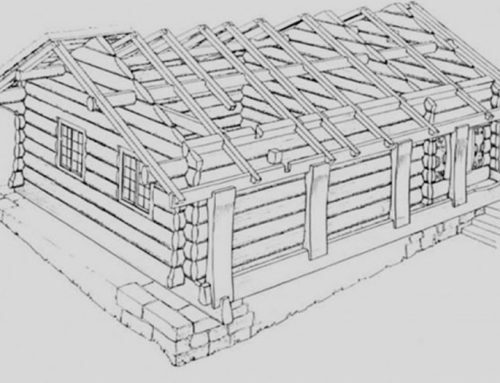 By conducting thoughtful study, avoiding common weaknesses, making considerations for maintenance, and choosing the right log variety for your climate, you can rest assured knowing that you’ve designed a log structure that will stand the test of time, and be enjoyed for many generations to come.